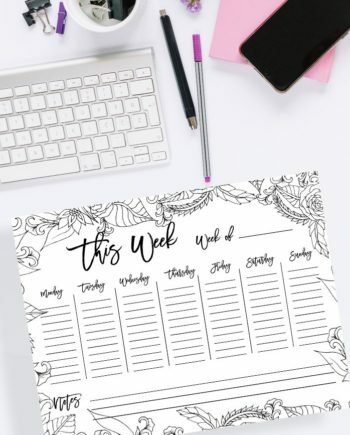 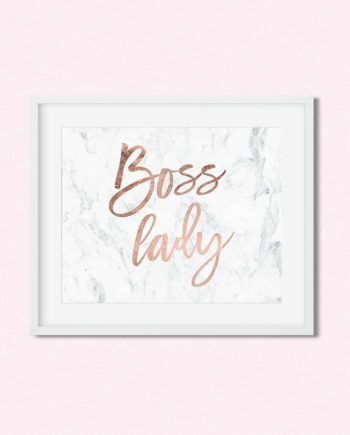 FREE printable art xoxo rose gold typography white marble print Instant Digital Download| Instant Digital Download | Printable art. 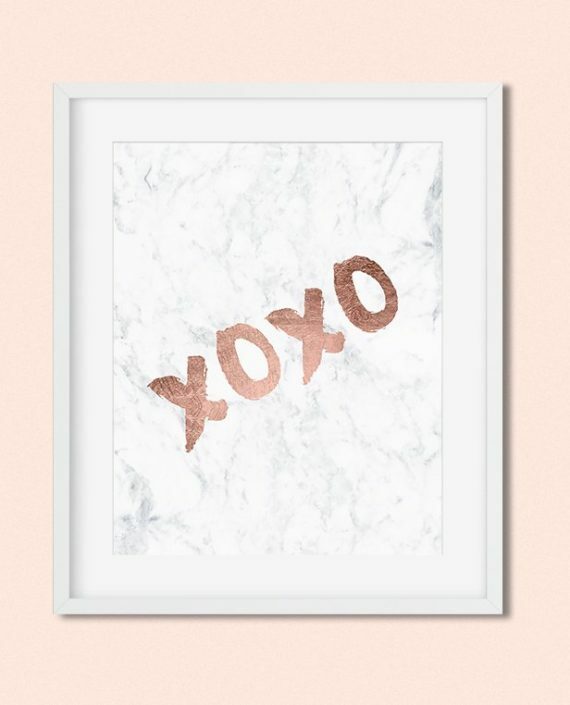 A simple and stylish xoxo rose gold typography art. 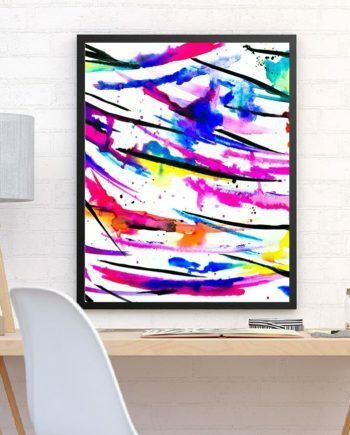 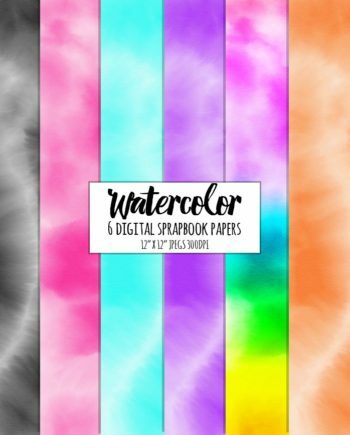 This free cute and love Wall Art is the perfect free artwork for your home or office, or nursery decor.